According to the survey, held among the US teenagers, 78% of respondents own an iPhone and 82% are planning to have iPhone as their next handset. This is the highest percentage of interest in Apple products ever. Not good news for Samsung, the main Apple rival. 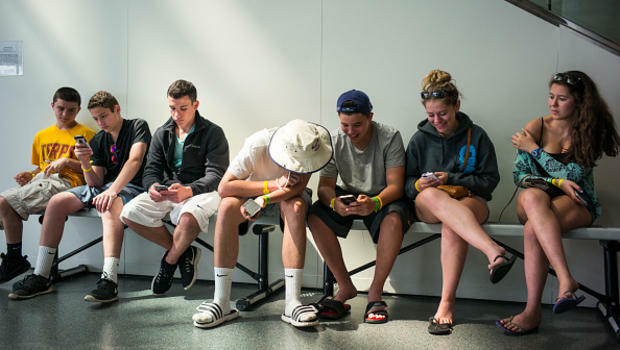 In long perspective, teens are locking themselves into Apple ecosystem. They are getting iPhones now and by the time they can purchase their own smartphone, they get used to how the gadgets work. It’s also not easy to migrate to another system because tons of files like photos, music, backups, messages are linked to Apple. Changing a platform can mean losing a significant part of their life, including communication with friends who stayed with Apple messaging networks and don’t want to switch or try anything else. Apple has built an attractive image of its products that fascinates a lot of young people who later become Apple's loyal customers.